Abstract: Have you ever been described as cute? A cute person has some features such as being pretty and attractive. Something or someone that is cute is very pretty or attractive, or is intended to appear pretty or attractive. People all like the cute person or cute thing. Airwheel Q1, a twin-wheeled electric self-balancing scooter is a cute tool for riding instead of walk. People usually use the word cute to describe something or someone is very pretty or attractive, or is intended to appear pretty or attractive. Have you ever been described as cute? A cute person has some features such as being pretty and attractive. People all like the cute person or cute thing. Airwheel Q1, a twin-wheeled electric self-balancing scooter is a cute tool for riding instead of walk. 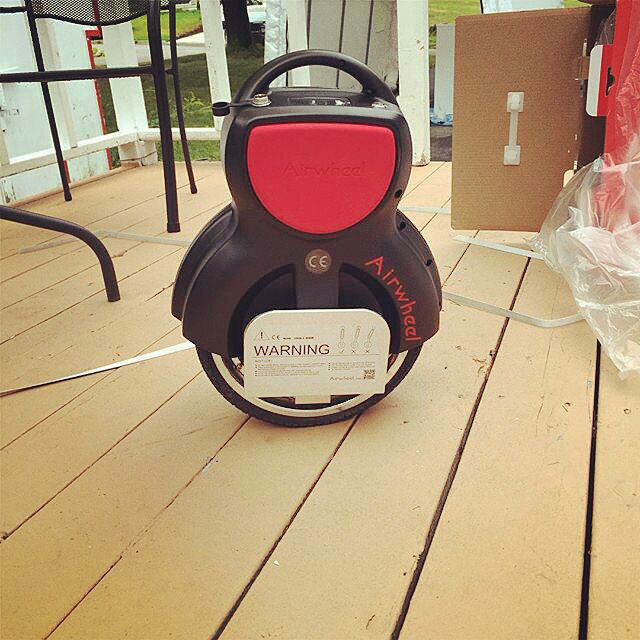 The latest Airwheel Q1 is born to challenge and conquer. Inspired by the timeless circle curve, Q1 features a ground-breaking design. All of the progressive technologies have been equipped in this small and cute Airwheel Q1 electric self-balancing scooter, for instance, original Japan-made Sony battery, lithium battery core, optimal battery range and intelligent balancing chip. Powered by the most advanced processor worldwide, Airwheel Q1 electric scooter is capable of processing 1024 flops per second and monitoring real-time data. With the aviation altitude control, riders can control the vehicle to go forward, accelerate decelerate and brake, etc. by leaning forward or backward. Being lighter, more portable and space-saving, Q1 fits easily into your trunk. The rider will enjoy the solider & safer steering experience, with the help of exclusive twin-wheeled scooter. Top architecture and significant performance improvement realizes the Q1 twin wheel hubs + ultra-widened contact plane, combined with the optimal tire pressure range: 1.5~2.0kg/cm³. 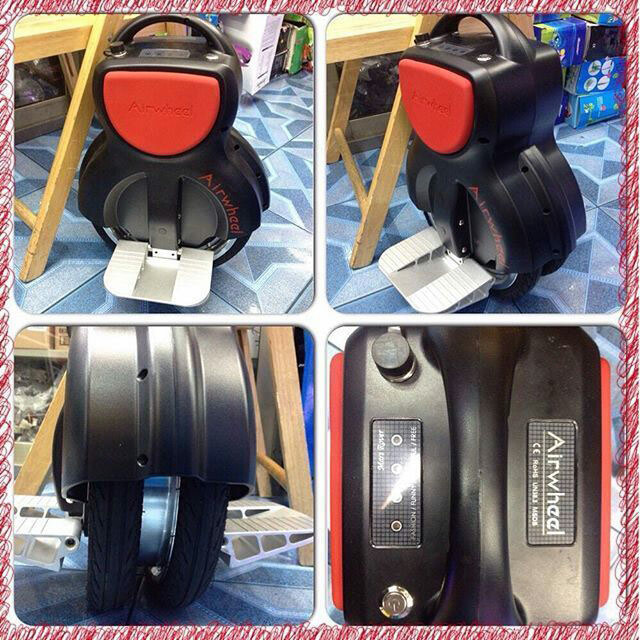 The perfection blending colour of yellow/white and black/red makes the Airwheel Q1 looks cute and lovely. All of these have made Q1, twin-wheeled self-balancing scooter, an unconquered electric self-balancing scooter.